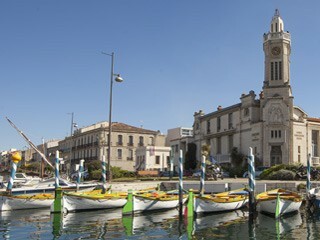 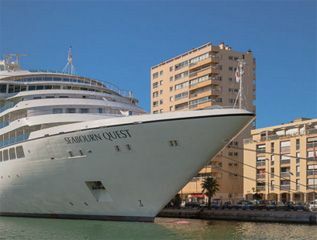 The town of Sète was created by royal decree in 1660 and was brought about by three men: Paul Riquet, King Louis XIV and the Knight of Clerville. 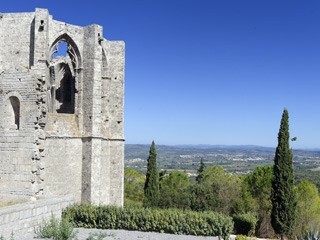 Paul Riquet had undertaken the excavation of the land for the "Canal du Midi" and sought a suitable outlet on the Mediterranean Sea.Louis XIV had instructed his minister Colbert to find a new sea route for the royal galleys and to create a port for shipping Languedoc's products. 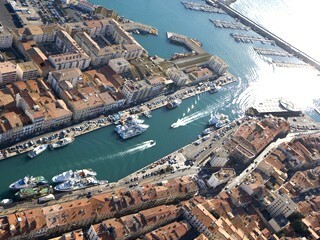 Colbert entrusted this task to the Knight of Clerville, who identified the cap of Sète as the most suitable site to create a port.The omnipresence of water, its incomparable light and colours are all qualities which have earned Sète the name "Venice of the Languedoc".